She makes a plan to disconnect. 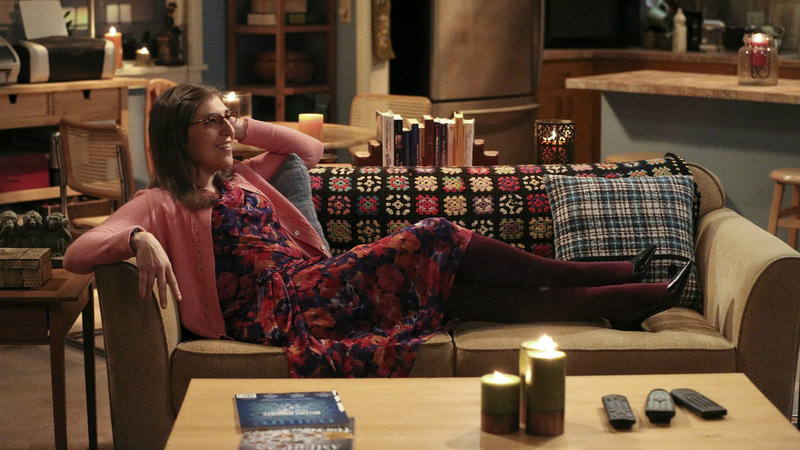 Every time she steps on set, Mayim's surrounded by cameras, phones, and countless tech gadgets, and maybe that's why she makes a conscious effort to take a break from technology every night. This mother of two has a strict "no phones at the table" rule she follows whether she's having a meal with friends or breaking bread in the comfort of her own home. She also sets a daily email cutoff time to ensure she's not checking her phone or computer instead of fostering her personal relationships IRL.